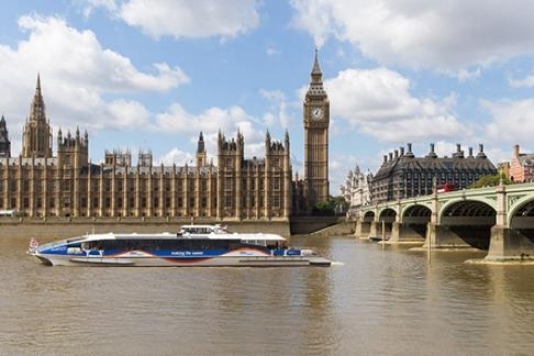 Established in 1999 with just one boat, MBNA Thames Clippers now carry over 7000 passengers per day. Our company continues to expand as more and more people appreciate the advantages of river travel. The River Thames is centrally located and our service runs East to West through the middle of the city. 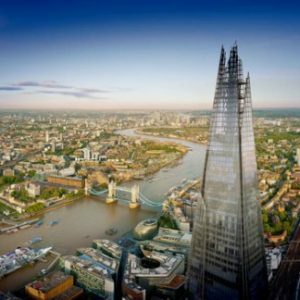 This route is perfect for commuters needing to get through town fast and for visitors wanting to either stop off at or just admire London’s finest landmarks. For visitors to London, and Londoners looking for a day out, the River Roamer joins-up cultural, history and fun along the a stretch of the river that boasts the highest concentration of tourist attractions in Europe. With a Thames Clippers 1 Day River Roamer ticket you can hop-on and hop-off along the banks of the Thames between Millbank Pier to Royal Arsenal Woolwich, including Waterloo Pier, Embankment pier, Tower Pier, Canary Wharf, Greenwich Pier and North Greenwich (for the O2, London’s most popular venue for concerts and events). Create your own London itinerary as you cruise the Thames, hopping on and off where you please, adhering to your own schedule and no-one else’s. Our boats have clean, spacious, relaxing, climate controlled seating areas. With Thames Clippers passengers arrive at their destination in comfort. Our fleet of high speed catamarans are simply luxurious. The seating is spacious and comfortable, snacks and refreshments are available all day and spectacular views of the local landmarks are a given. Crucially, our service is also competitively priced, fast and frequent – with boats leaving major piers every 20 minutes. Our boats are all wheelchair and pram accessible at boarding points, in the interior and in the toilet facilities. Ramps are used for passenger boarding and unloading at each pier. Please ask the crew for boarding assistance if needed.